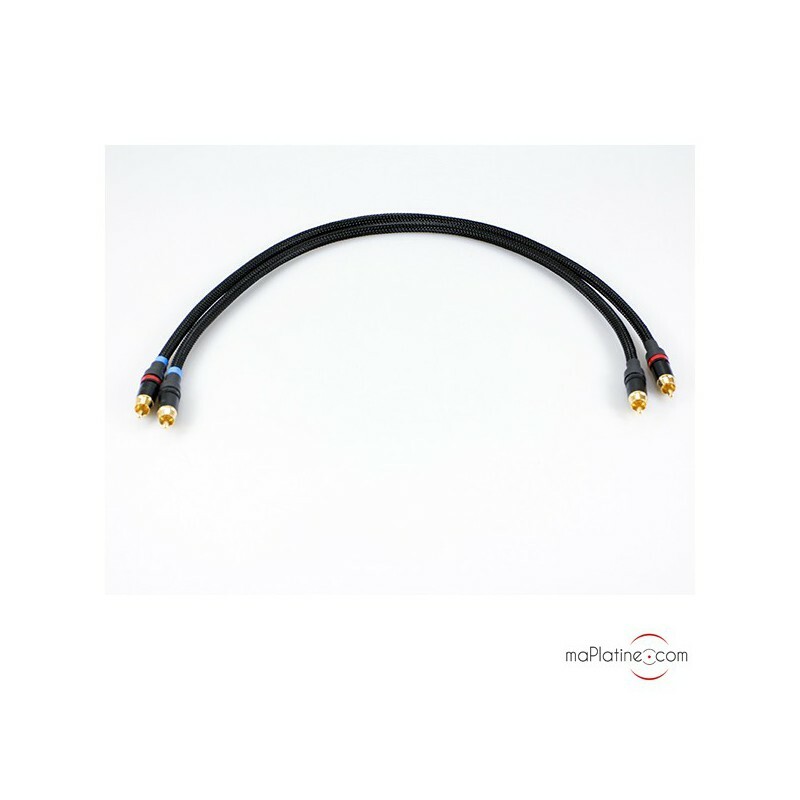 This interconnect cable offers a high quality for an affordable price. The OFC copper conductors are symmetrical, meaning that there is one conductor for the signal and one for the grounding point. There is also a braid mounted as a floating screen that suitably protects this cable from electric and electromagnetic interference. The conductors are mechanically damped with a cotton braid. 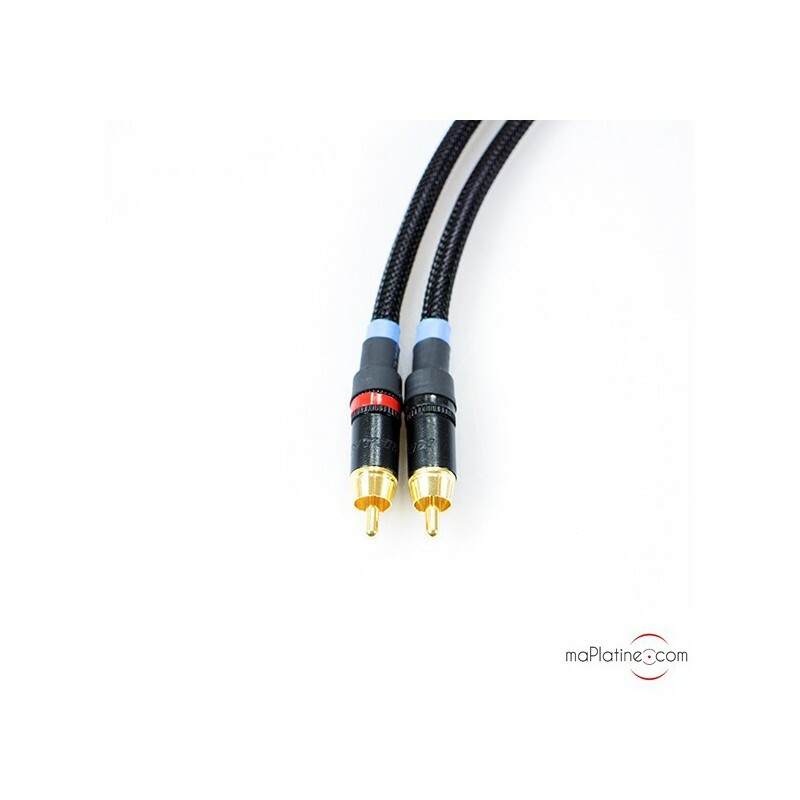 The high quality RCA connectors are manufactured by Neutrik. 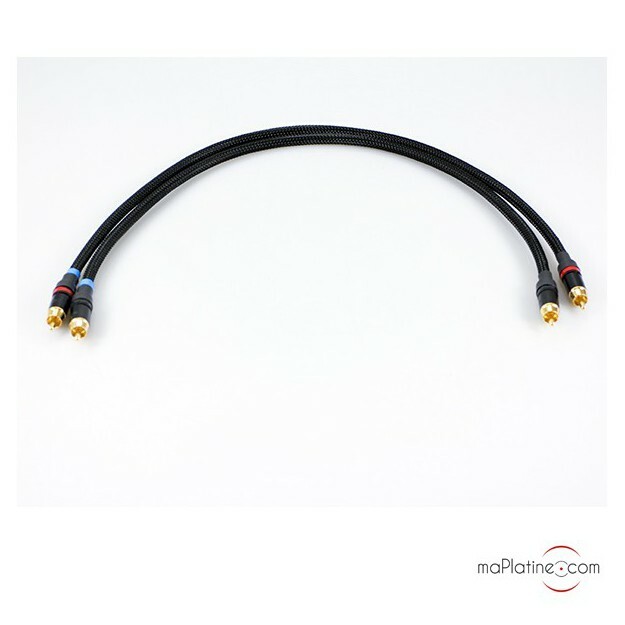 They are often used on products that cost 5 to 10 times the price of this cable! They are hand assembled in France and welded with a 5% silver bead. The sound is detailed and very well balanced and, above all, far superior to the product range. 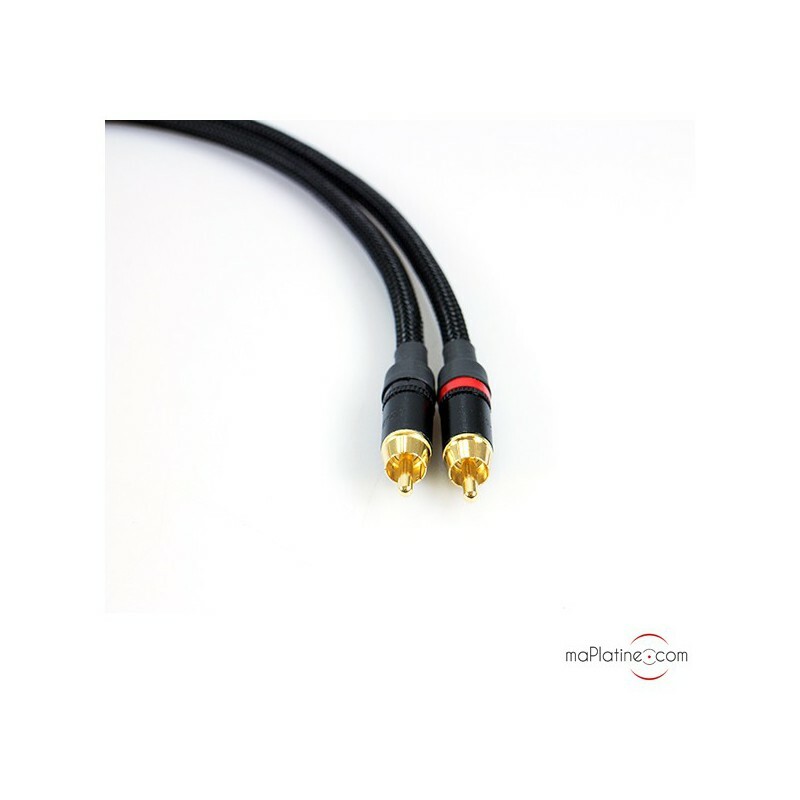 It is ideal for connecting phono preamplifiers, preamplifiers and amplifiers. It is a good alternative to 'basic' cables that come with some systems...and very reasonably priced! utilisés pour relier platine-cd à l'ampli pour remplacer ceux d'origine. ces câbles apportent de la dynamique et de la clarté sur tout le spectre. tout est plus beau et naturel : parfait ! l'importance du rôle des câbles dans un système hi-fi me paraît maintenant indéniable. services de maplatine au top !